The 4th Issue of Aquaculture Spectrum (Volume 2, February 2019) featuring our lead article on the Understanding shrimp hemocytes -An important mechanism of defence against viruses, bacteria and other pathogens and Strategies to usher in success in shrimp farming and Thraustochytrids in aquaculture: Can it replace fish meal in aquafeed? and our regular monthly columns on Ornamental Fish and Shrimp Industry review by Dr. Cheran, is now in circulation. Grab your copy today!! Subscribe to Aquaculture Spectrum online through our website. MARCH ISSUE OF JALA SEDHYAM IN CIRCULATION – TELUGU VERSION OF AQUACULTURE SPECTRUM READY! Read Aquaculture Spectrum in your own Telugu language – The March issue of Jala Sedhyam, the Telugu version of Aquaculture spectrum is now in circulation. Grab your copy today!! Subscribe to Jala Sedhyam online through our website. You can now subscribe Aquaculture Spectrum and Jala Sedhyam using the payment gateway in our website. Please go to “Subscribe”, chose your subscription plan, submit your personal details and pay online through our payment gateway. Get your copy now. Your favourite magazine is just a click away!!! Thraustochytrids in aquaculture: Can it replace fish meal in aquafeed? Shrimp producers seeking to improve the profitability of their crops must be aware of external factors that may affect the survival and growth of their shrimp. One of the limiting factors for success in shrimp farming is the control of diseases. This control is mainly based on biosecurity, good nutrition and reduction of stress conditions during cultivation. In this sense, the study of the immune system of marine shrimp stands out as a source of knowledge to determine the degree of the animal’s susceptibility and resistance to pathogenic microorganisms and parasites. In addition, these studies provide valuable knowledge to the relationship between the physicalchemical parameters of water and the degree of immune response. The shrimp’s mechanisms of defence that allow the control of attacks by external agents such as viruses and bacteria include the production of hemocytes, defence cells present in the blood of shrimp. This is the central theme of this article, adapted and summarized from the original publication in Revista Acuacultura – National Chamber of Aquaculture, No. 126, December 2018. ............ Read this story to know more………. 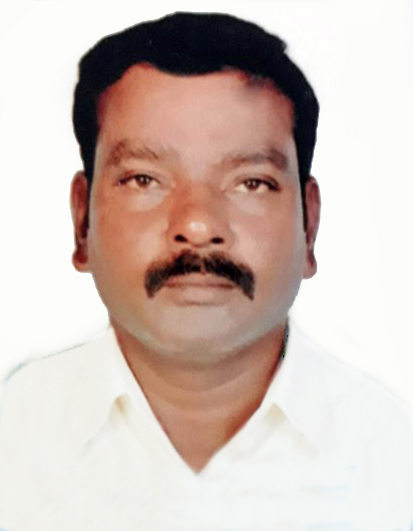 With the evolution of shrimp aquaculture over the years from traditional, extensive and semi-intensive culture methods to modern intensive and scientific culture practices following the introduction of the exotic L. vannamei in 2009, India’s farmed shrimp production touched around 700,000 tonnes in the year 2017 - 2018. However, problems associated with shrimp farming such as emerging diseases, food safety issues, market issues, slumping prices also intensified over the last couple of years, leaving the Indian Shrimp Industry at crossroads, with little clue or plan to go forward. In this article, I try to analyze the issues faced by the sector in the year 2018 and put forth my views to usher in a better Shrimp farming year 2019. …..……....... Read to know more…..
Loaches, commonly known as Botia, are popular tropical freshwater ornamental fish. They are easy to keep aquarium species that thrive well in community tanks. Loaches are primarily scavengers and spend their time nibbling on the tidbits of food on the tank bottom. These fish prefer to be kept in schools of their own kind, and if kept alone, they pine away with loneliness. Read to know more…….…....... Read to know more….. Looking for a holistic Aquaculture Magazine? You have hit the right one! - The Aquaculture Spectrum. This India based magazine that is being launched from the aquaculture hub of the country provides you, the broadest outlook on the aquaculture sector in India as well as across the globe. The magazine gives you a spectrum of information related to the aquaculture industry as well as the commercially oriented aquaculture research. Aquaculture Spectrum strives to publish disciplinary and interdisciplinary reports, popular and scientific articles on applied field oriented aquaculture, which is vital for the sustainability of the industry. The focus of the magazine is to create opportunities for the sector to harness the available research resources of the country for the benefit of the industry. It also aims to come up with harmonized strategies and concrete actions to address the issues that the sector encounters. The magazine intends to provide free exchange of industry news, back and forth between the sector to the ‘informed readers and generalists and offers an up-to-date and comprehensive information through its attractive content features, such as the Entrepreneur’s Talk, Health-watch, Research News, Freshwater fish farming, etc. Aquaculture Spectrum and its editions in different languages offers a perfect media for information transfer on the current issues and trends that affect the industry. It intends to demonstrate the commitment towards sustainable responsible aquaculture through informatory and learning resources fetched from on-site and real field events. The magazine is the outcome of a maiden effort by a young team of experienced aquaculturists who have rich practical experience both from the industry and as well as from reputed Government aquaculture research organisations. Featured in simple and lucid language, Aquaculture spectrum and its Telugu version, Jala Sedhyam helps the reader to hone his knowledge on aquaculture and be successful in aquaculture entrepreneurship. The magazine welcomes contributions relevant to the aquaculture sector and participants from the industry and research are especially encouraged to contribute. Aquaculture Spectrum is a product of the aquaculture firm, the “Aquaculture Outlook”, based at Chennai having its registered office at Injambakkam. Apart from publishing, this partnership firm envisages to provide a suite of services to the aquaculture sector that includes aquaculture consultancy services, training packages, placement assistance etc. 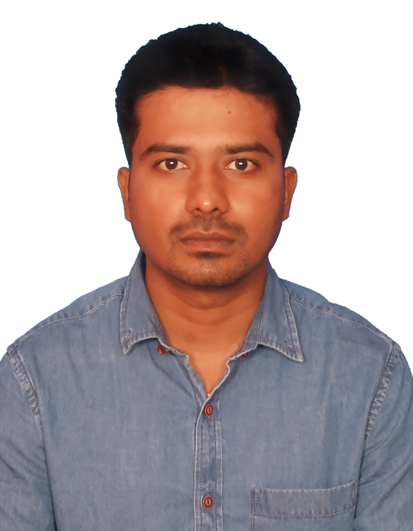 The firm is headed by Jaideep Kumar, a post graduate in Mariculture from the Central Marine Fisheries Research Institute, Cochin. Prior to initiating this venture, he had served in the Rajiv Gandhi Centre for Aquaculture, the R & D arm of the Marine Products Export Development Authority for over 7 years initially as a coordinator for all RGCA programmes and subsequently as the Dy. Project Director and Project Director In-charge. 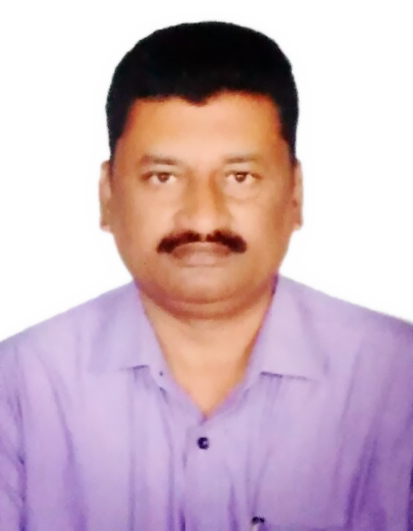 He has also served in the Aquaculture sector in India in various capacities and had been a leading Aquaculture production consultant in Andhra Pradesh for close to a decade. He has authored (co-authored) several scientific publications, popular articles, edited books and publications. He had also been the editor of the popular RGCA Newsletter during his stint with RGCA. P.E. Cheran, another spearhead of this Group is a Doctor in Philosophy from the Central Institute of Fisheries Education, Mumbai. 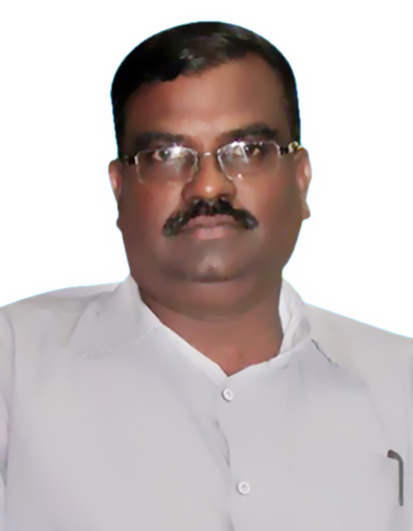 For close to three decades, Dr. Cheran has served in various capacities in the Aquaculture sector in India and is presently a consultant to a few corporate companies where he is involved in product testing, training technical manpower, conducting farmer meetings etc., for them. He has also presented guest lectures and conducted special sessions on Shrimp Aquaculture for KUFOS, Cochin, Coimbatore Agriculture University; MANAGE, Hyderabad; CIBA, Chennai; and CIFE, Mumbai. He has won the Best Technical Service Provider Award 2015 honoured by the Aqua International Magazine, Hyderabad and the Bharat Gaurav Award 2016 by International Business Council, New Delhi for his services to the shrimp farmers. 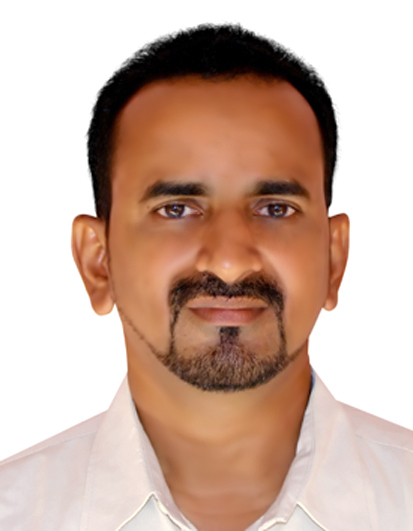 Edwin Joseph, another key member of this group is a former Officer-in-Charge of Library and Documentation Centre, Central Marine Fisheries Research Institute, Kochi. He was responsible for the development of a modern State-of-the-Art Library and an Open Access Institutional Repository, eprints@cmfri for the publications of CMFRI, which has now become the model that several other libraries in the country have replicated. Awarded the first J.V.H. Dixitulu National Award for outstanding work on Fisheries communication during 2011, nominated by FAO as a resource person for the training workshop for online journal system conducted at Bangkok, during 2013, and invited by UNESCO as a resource person for the seminar on Open Access for scientific information at New Delhi during 2011, Mr. Edwin was the Editor for CMFRI newsletter from 2010-2014, Sub – Editor of Indian Journal of Fisheries from 2007-2013, the Sub – Editor of Marine Fisheries Information Service from 2007-2013 and Associate Editor of Seaweed Research and Utilization Journal from 1995 till date. 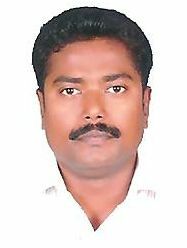 H. Dinesh Kumar, is a highly versatile Aquaculturist with over 30 years’ experience in the field of Fisheries and Aquaculture. 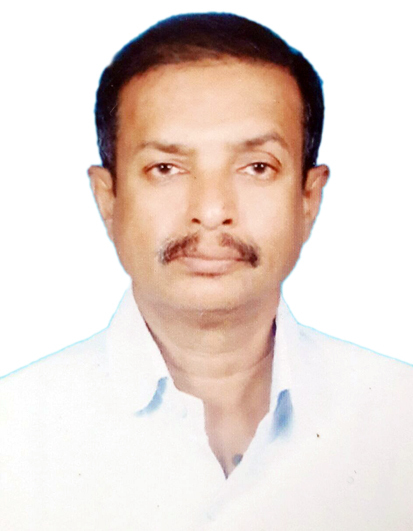 Since 1993, he had been associated initially with commercial shrimp hatchery operations at The Andhra Pradesh Shrimp Seed Production & Research Centre (TASPARC), of The Marine Products Export Development Authority and subsequently at RGCA in the Research & Development programmes on SPF Shrimp Broodstock (Both P. monodon & L. vannamei). At RGCA, after his stint at the Domestication of Tiger Shrimp Project, Mr. Dinesh has been spearheading the L. vannamei Broodstock Multiplication Centre, Visakhapatnam, a pioneering state-of-the-art Project in SPF L. vannamei Broodstock Production, implemented in collaboration with M/s. Oceanic Institute of Hawaii-Pacific University, Hawaii, USA. Ms. Supraba V., a Mariculturist by profession, passed out from CMFRI (Central Marine Fisheries Research Institute) in 1991. 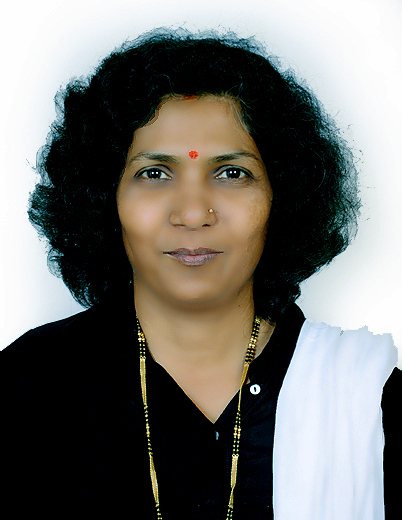 After a brief stint at Aquastride and MPEDA (Marine Products Export Development Authority), she served in TASPARC (The Andhra Pradesh Shrimp Seed Production and Research Centre) for a span of 13 years and was mainly attached to Algal division. Ms. Supraba subsequently worked as a Research Associate in the Central Marine Fisheries Research Institute, Mangalore in projects on National Innovations in Climate Resilient Agriculture and for a project of the Mangalore Refineries. She has currently submitted her doctoral thesis and is awaiting awarding of her PhD degree. At Aquaculture Outlook, Ms. Supraba holds charge for the collection and compilation of Articles for the magazine Aquaculture Spectrum. The other core members of this group are Mr. P.P. Sutheendran, Mr. L. Sivaramakrishna, Mr. J. Singaravelan, Mr. P. S. Krishna, and Mr. R. Kamal Raj, all associated with the Aquaculture sector for several years. The Advisory Committee for the magazine comprises of legends and stalwarts of the Aquaculture Industry in the country. Dr. E.G. 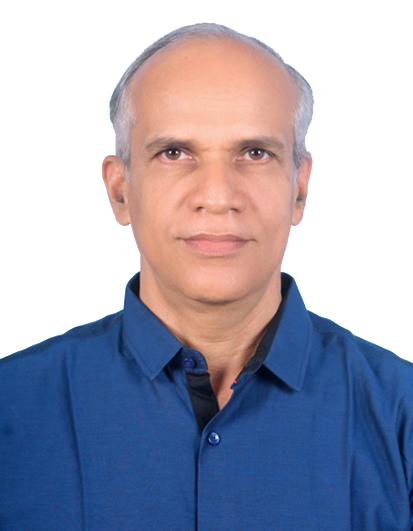 Silas, former Director CMFRI and former Vice Chancellor, Kerala Agriculture University heads the committee that includes Dr. T. C. Santiago (Retd. Principal Scientist CIBA), Dr. Y.C. 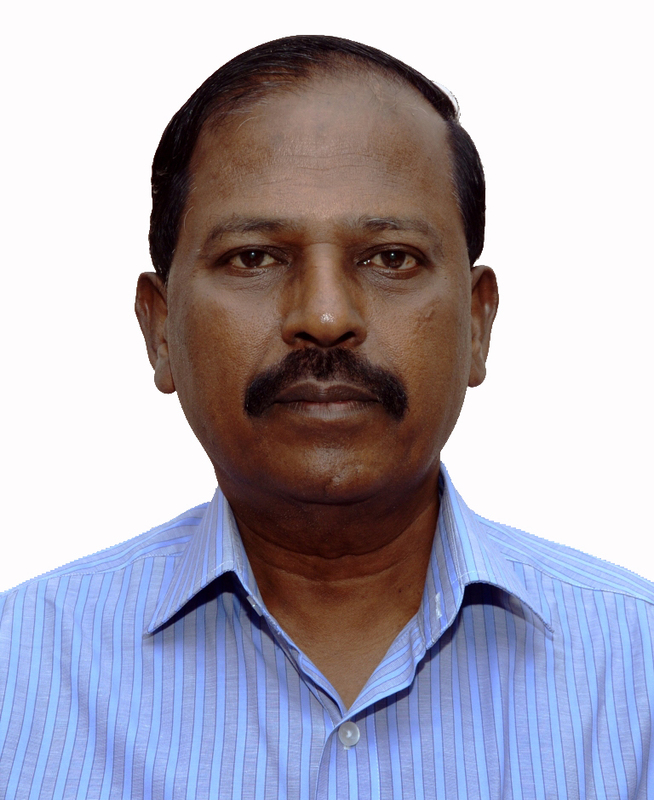 Thampi Sam Raj (former Project Director, RGCA), Dr. V.K. Dey (Senior consultant, Bay Harvest International), Dr. V.S. Chandrashekaran (Retd. Principal Scientist CIBA), Dr. R. Kirubagaran (Group Head, Marine Biotechnology Division, NIOT), Dr. P.E. Vijay Anand (Director, India – Feed/Meal Program, USSEC), Dr. Haribabu (Principal, College of Fisheries Science, Muthukur), Mr. D. Ramraj (MD, Padmanabha Labs and Hibreeds Aquatics), Mr. Madhusudhan Reddy (Director, Bay Fry Aquatics), Mr. Ravikumar Yellanki (Managing Director, Vaisakhi Bio-Marine (P) Ltd., Vaisakhi Bio-resources (P) Ltd.,), Mr. Apuchand Eluri (Leading Aquaculture consultant) and Mr. C. M. Muralidheeran (Fisheries project consultant to FAO and other development agencies). WHY SHOULD YOU READ AQUACULTURE SPECTRUM? • The crew behind the magazine, being delved in the industry and seasoned with experience understands the information needs of the sector and would present it every month in an impartial and professional manner. TO WHOM IS THIS MAGAZINE INTENDED FOR? Aquaculture Spectrum is currently available English and Telugu. Please Click on the package you wish to subscribe. Institutional Subscription : 3000/- Per Language Per Year. The above rate is approximate and subject to vary based on current exchange rates. Aquaculture Spectrum is being released in two languages – English and Telugu (Tamil and Hindi versions would be released in due course). We propose to circulate around 5000 copies of the Inaugural issue among the stakeholders of the industry. With this widespread reach among stakeholders of the aquaculture industry, Aquaculture Outlook is an excellent option for potential advertisers to promote their products and services. © 2017 Aquaculture Spectrum All Rights Reserved.